Through the “Prix Champagne Collet du Livre de Chef” (Champagne Collet prize for the best cookery book by a chef), Champagne Collet has been recognising a book written by a chef every year since 2013, based on the shared values of creation, the transmission of a passion and savoir-faire and the passing on of our culinary legacy. The books of 10 chefs are presented over a series of 10 dinners held in Paris during which each of the selected chefs defends his/her book by presenting dishes from it and paired with Collet champagnes. 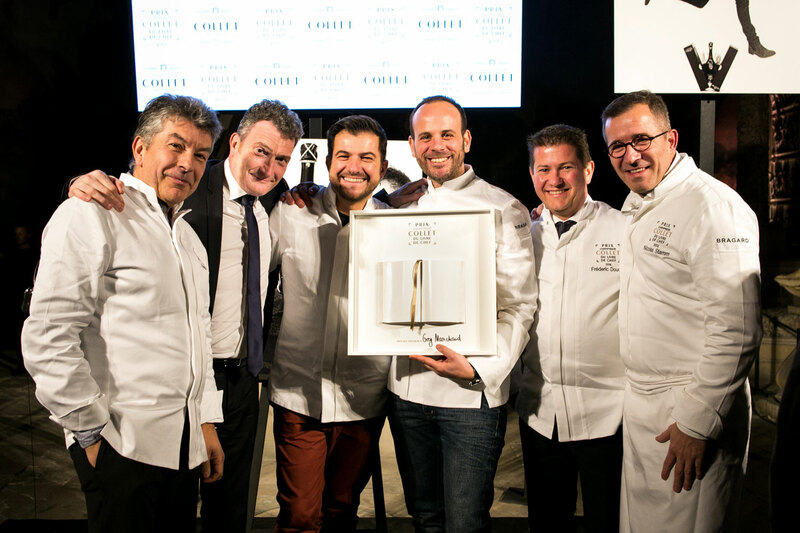 A jury made up of experts from the worlds of publishing, photography, and journalism, as well as representatives from Champagne Collet, award the prize to the winning chef based on the quality of the publication and the performance given at the dinner. 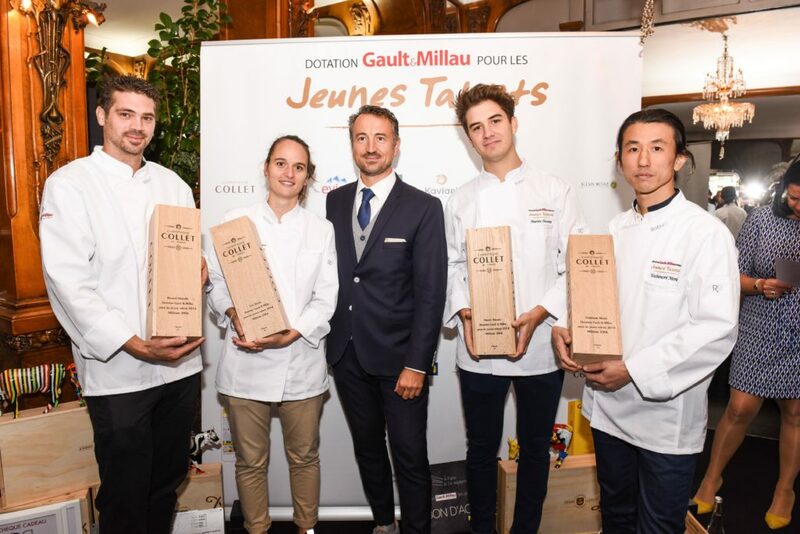 Champagne Collet is an official and exclusive sponsor of Gault & Millau’s annual grants, donating a supply of champagne to young French chefs hoping to open their first establishment. This competition, run by Les Toques Françaises, is considered to be the lead-up event to the Meilleur Ouvrier de France (best artisan in France) competition. 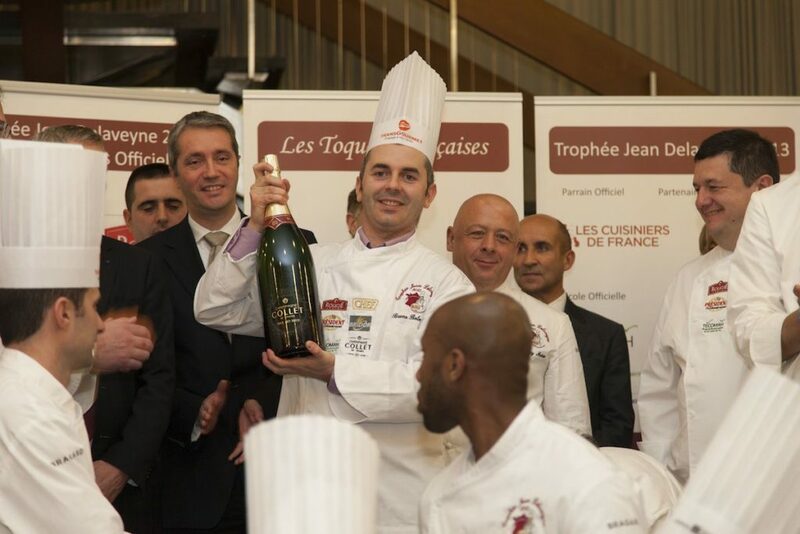 It recognises young chefs showing creativity and professionalism, by awarding them a supply of champagne. The competition takes place at the Equiphôtel trade show every two years. 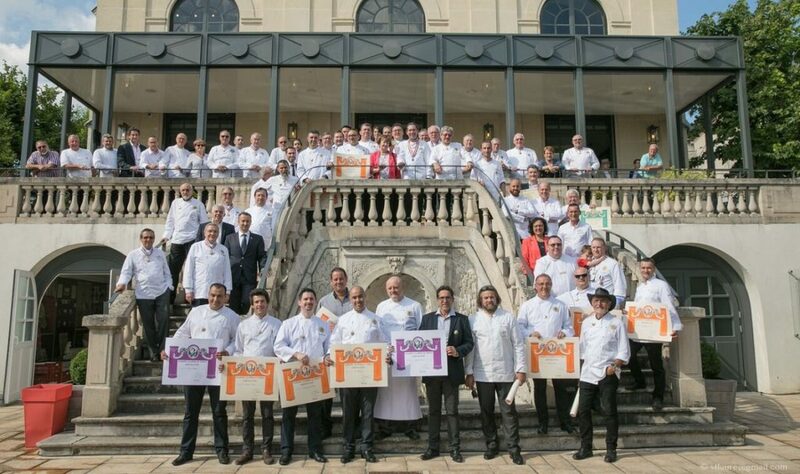 This team, comprising 150 members, represents French gastronomy at national and international events. Champagne Collet is a sponsor of the team’s events. 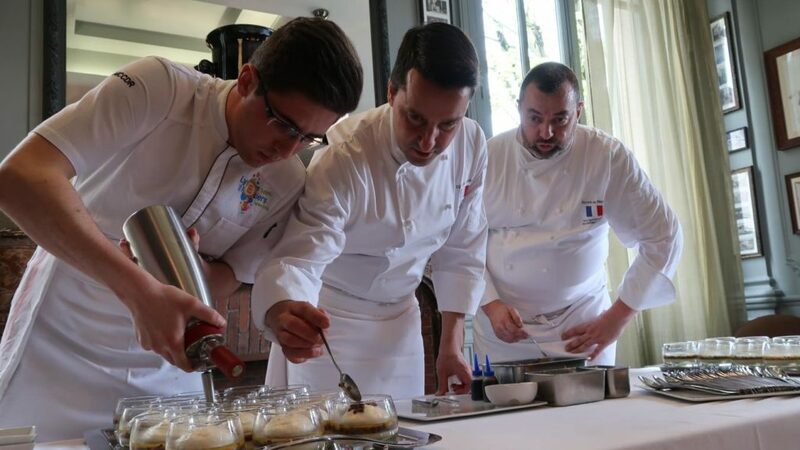 This is oldest association of chefs in the world, this culinary academy promotes French cuisine around the world and Champagne Collet sponsors all its events. The term "cookie" covers all the tracers registered or read by your computer during the consultation of our website. Apart from browsing cookies, which are strictly necessary for the functioning of the website, and cookies for measuring the number of visits to the site, you can set the deposit of cookies on your computer and choose how you want your personal data to be used according to your needs. objectives detailed below.